Approx. 1700 S.F. 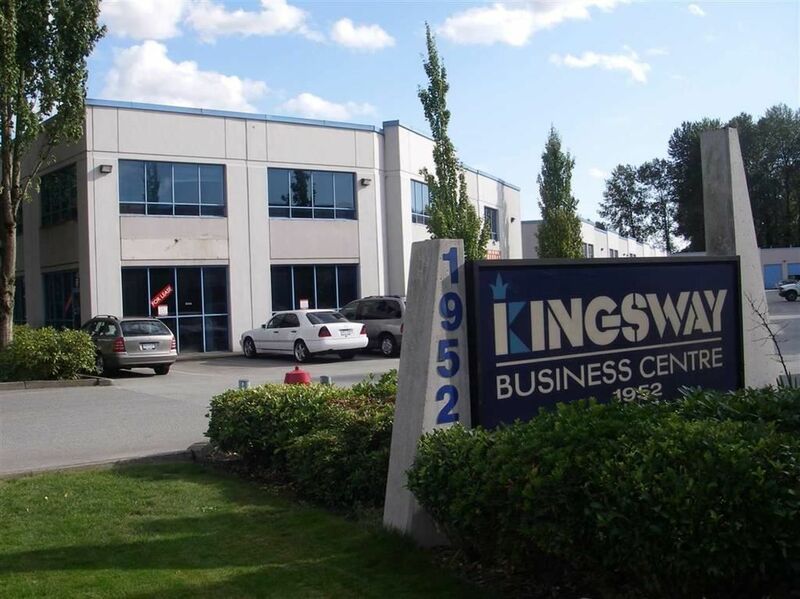 combined warehouse / mezzanine space includes 2 x 2 pce bathrooms at Kingsway business centre. 10x12 overhead door accesses warehouse area for a multitude of uses. Fully finished city approved mezzanine area great for storage / office space or could rent separately for up to $1000/mo. Prime Poco location close to Downtown, Mary Hill bypass, Costco and new Rec Centre.